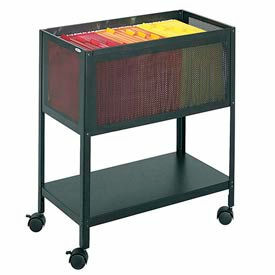 Mesh Tub Mobile Filing Carts Are Used For Convenient Mobile Storage Of Hanging Files, Binders, Reference Materials And More. 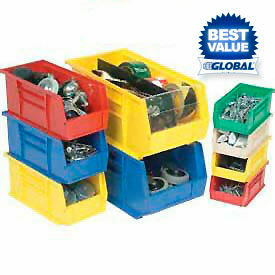 Mobile Filing Carts accommodate hanging files or letter-size files. See-through mesh sides allow easy visibility of contents. Lower shelf provides added storage space. Four swivel casters ensure easy maneuverability. Adjustable Filing Carts feature an adjustable frame to accommodate letter or legal-size hanging files for convenient desk-side access. Locking Top Filing Carts are available in two styles.